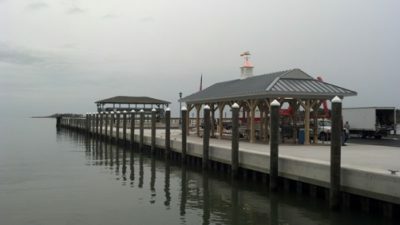 The Crisfield City Dock project consisted of the existing pavilion, bulkhead, platform substructure and pilings.The bulkhead was replaced with approximately 340 linear feet of steel bulkhead.The bulkhead included stormwater outfall pipes with tide gates and a weeping system.Fender piles were added on the south side for mooring of ferries.Fill was placed landward of the new bulkhead in the area of the existing pavilion. 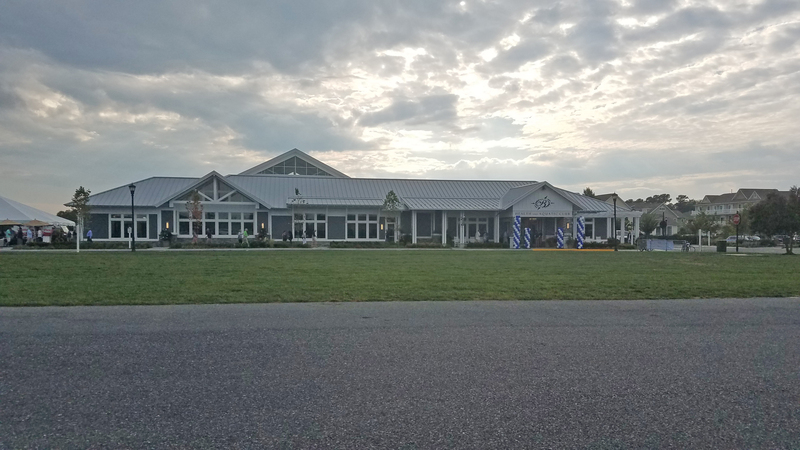 A new pavilion structure was erected similar to the existing structure and situated on a concrete pad.Electric and water service was provided to the pavilion. The parking area was raised to approximately the same height as the pavilion pad and as allowed by adjacent grades. The steel bulkhead was tided into the existing boardwalk on the west side and any existing bulkhead on the north side.